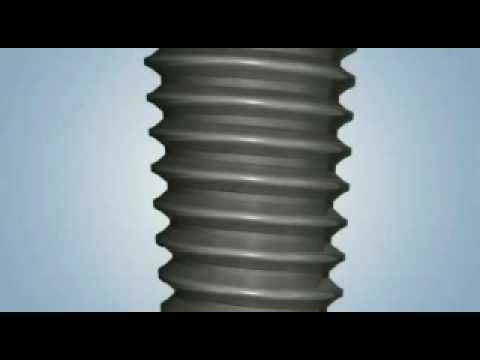 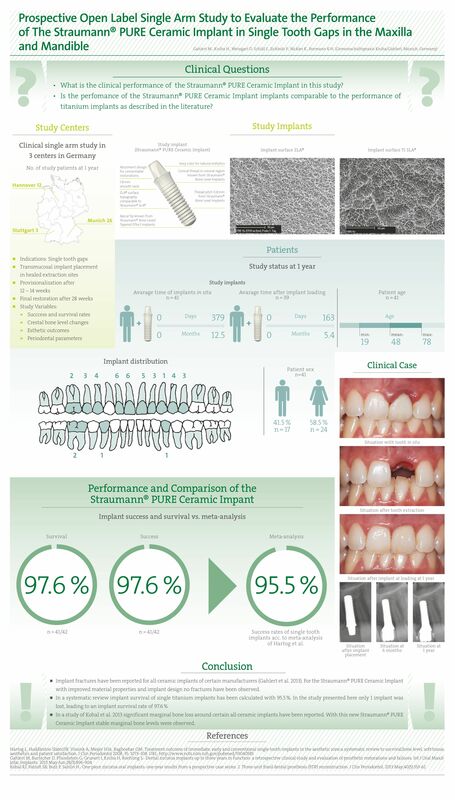 The Straumann®PURE Ceramic Implant is made from high-strength ceramic material and designed to achieve maximum functional and esthetic performance. 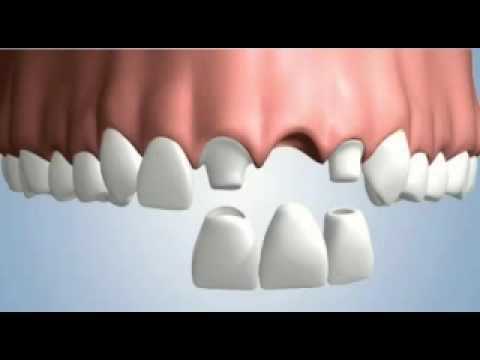 The implant has the color of a natural tooth so does not shimmer through in the cases of thin or recessed gums. 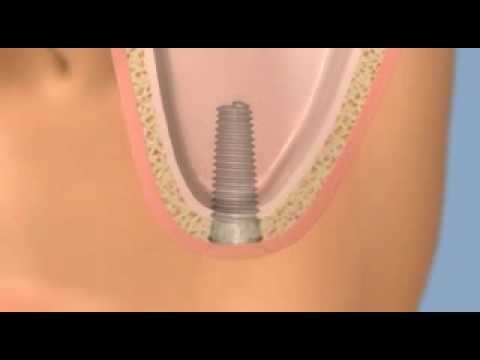 This allows patients to have a natural-looking and esthetically pleasing outcome. 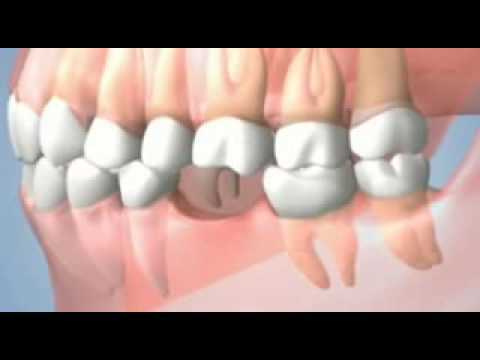 These are the standards you can expect from one of the most renowned and experienced companies in the field of dental implantology.